Monkey see, monkey … scrutinize, analyze and carry through, with scary manual dexterity. A sort of “How did they got to be so brainy” backstory, “Rise of the Planet of the Apes” disposes of the allegorical trappings and nuclear Armageddon/reverse evolution theories of the original “Planet of the Apes,” released in 1968, and subs elaborate digital effects and a few more timely theories: bio-genetic engineering, animal cruelty and a fast-spreading human contagion. Taken together, they make for a reasonably entertaining sci-fi thriller and an efficient hook for that inevitable sequel, where, we’re guessing, the simian rebels, making like Spartacus, really get down to business and turn the tables on humankind. Fans of the original 20th Century Fox franchise should be amused. The Rick Jaffa-Amanda Silver script is spiked with in-jokes and references to the Charlton Heston original. “It’s a mad house! It’s a mad house!” shouts an attendant at a primate shelter. “Take your stinking paws off me, you damn dirty ape!” someone else curses, quoting the just-netted Heston at his most indignant. Also, a chimp named Cornelia and a circus orangutan naned Maurice will bring smiles of recognition. Hey, it’s Fox’s franchise; they can monkey around with it all they want. It’s the monkeys who shine in this prequel. A combination of state-of-the-art 3D animation, animatronics, and actors rigged with motion-capture sensors, the principal primates represent a quantum leap from the apes in Kubrick’s Dawn of Man diorama in “2001” and the Big Galoot in Peter Jackson’s “King Kong.” Now the chimps and gorillas not only scowl and growl, they make like Hamlet, Iago and, in one humorous tableau, Rodin’s Thinker. His program shut down, Rodman takes the orphaned Caesar home, teaches him how to sign, and spends the next five years watching him develop from neighborhood nuisance to high-flying King of the Redwoods. On the side, Rodman, hardly a bastion of ethical decorum, transfuses his father with the drug. Both chimp and old man show miraculous cognitive development. That is, until Caesar puts the bite on a neighbor and father starts to regress. 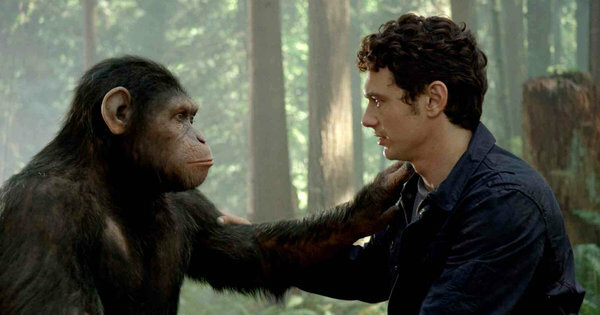 Having tasted human blood ‒ “Umm, good!” his eyes sparkle ‒ Caesar is sentenced to the State Primate Shelter. It’s here that he interacts with others of his species and eventually stakes his place as alpha male. As diligently as Clint Eastwood in “Escape from Alcatraz,” Caesar also plots a mass breakout. Destination: his boyhood haunt, the Muir Woods. 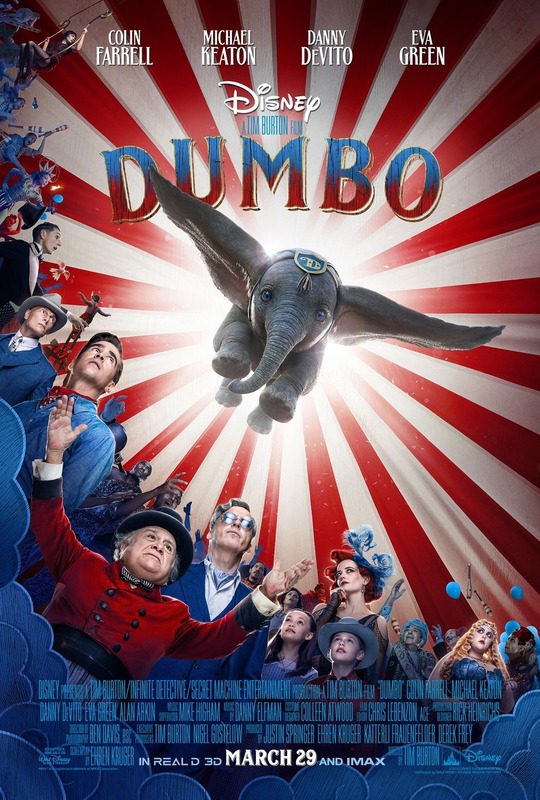 Act 3 ‒ subtitled “What the Monkeys Do with Their Newfound Freedom” ‒ is not very interesting, even if it does lead to a battle with SWAT forces on the much-besieged Golden Gate Bridge. It’s all pretty much by the numbers and suggests that the sequel will be more of the same. i see a lot of reference from this film, 2001, terminator ( i see caesar as the john connor for the apes), and 12 monkeys, etc.